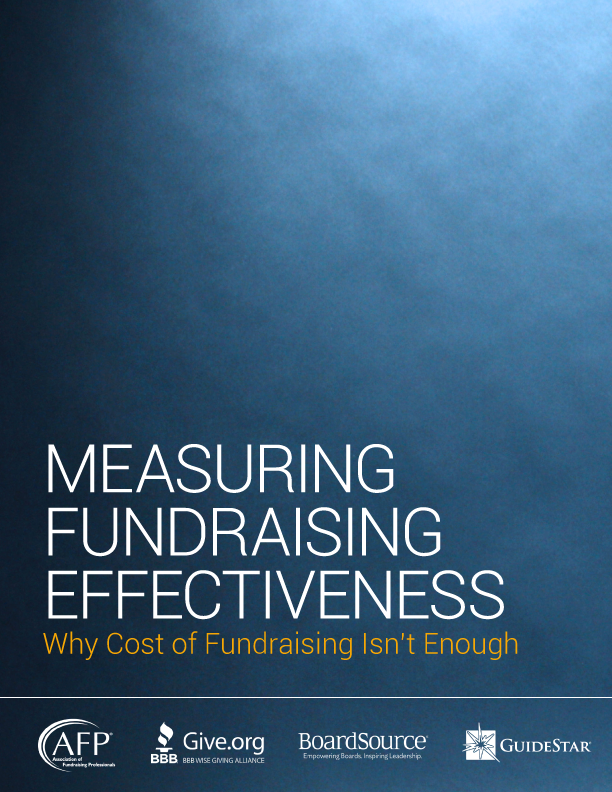 For nonprofit organizations, policies are tools for setting priorities, making decisions, and defining and delegating responsibilities. Too often, policies are created to ensure a bad decision made during a crisis is never repeated. But policy-making need not be reactive. 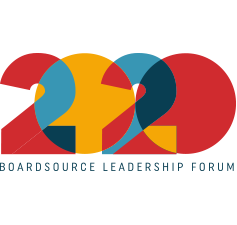 Boards that practice proactive policy-making can save themselves a great deal of anguish in a crisis situation that demands an immediate response. 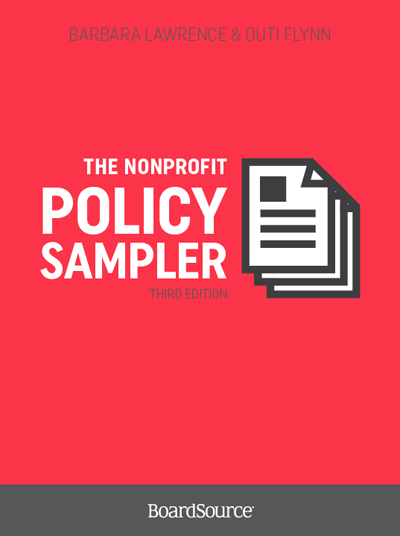 The Nonprofit Policy Sampler is designed to help. 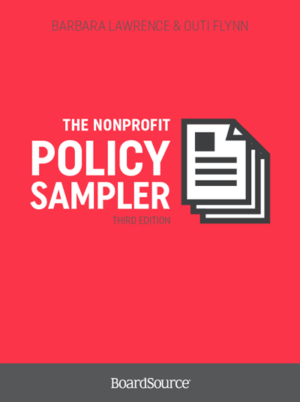 This exhaustive resource provides key elements and practical tips for 70 policy topic areas, along with more than 300 sample policies, job descriptions, committee charters, codes of ethics, board member agreements, mission and vision statements, and more. Each topic includes a choice of sample documents so you can select an appropriate sample from which to start drafting or revising your own policy. All samples, which have been professionally and legally reviewed, are included in the accompanying downloadable content.